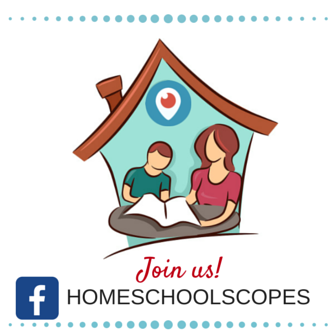 Hey homeschoolers! 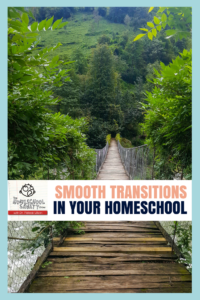 Are you facing a transition this year? 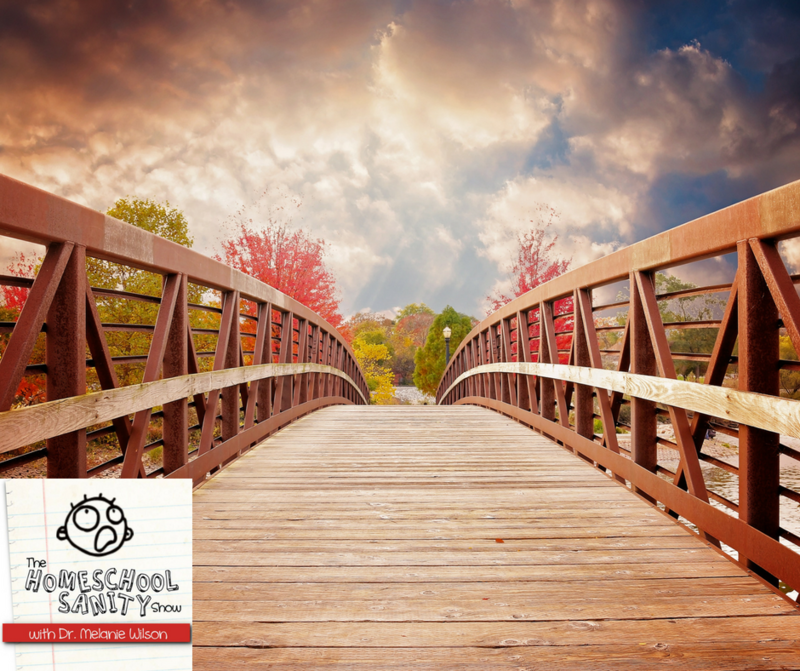 Do you have a new baby, a child who will start formal schooling for the first time, a new middle schooler, highschooler, or college student? Have you moved or has someone in your home had a job change? Whatever the change you’re facing, transitions can be challenging. In this episode we’ll talk about how to make transitions as smooth as possible. But first I’d like to think our sponsor for this podcast, Truth Seeker Mysteries. Let’s face it, Christian kids are leaving their faith in droves despite all our best efforts. Until now! 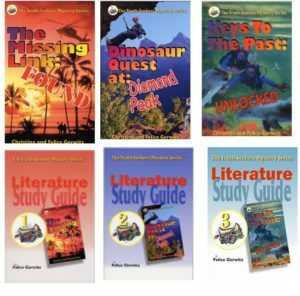 With the Truth Seekers Mystery Series, your children will become engrossed in a wonderful story that teaches about justice and how to defend their beliefs. Now you can spark your child’s interest in God’s wonderful creation without even trying! Using a “novel” approach your children will race through hundreds of pages of heart-pounding mystery, suspense, and edge-of-your-seat adventure! There are three novels and study guides in the series. 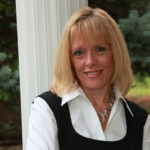 Visit TruthSeekersMysterySeries.com. What transitions are you facing this year? Comment and let me know.